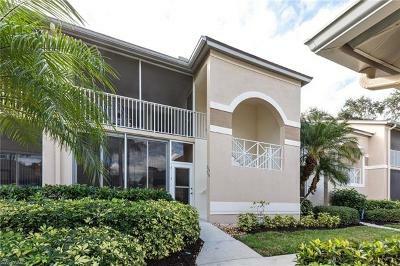 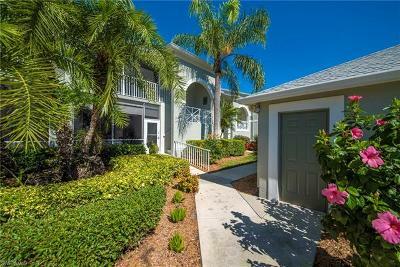 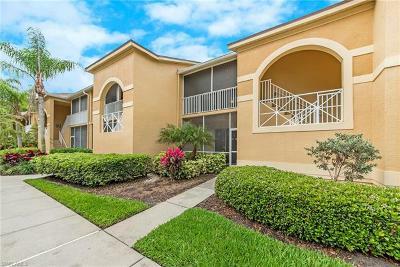 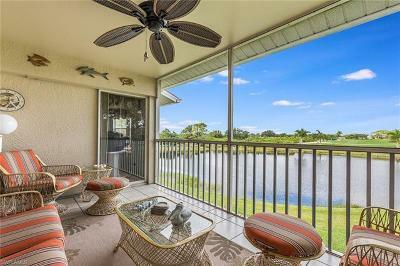 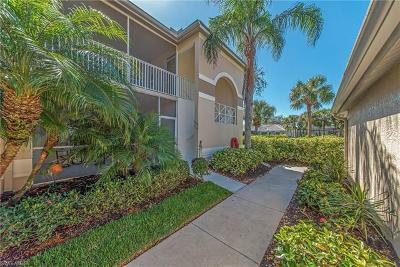 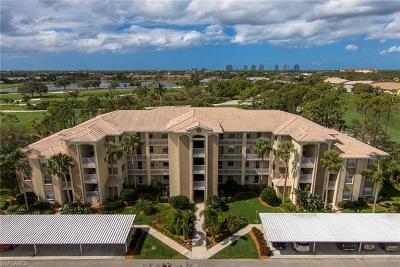 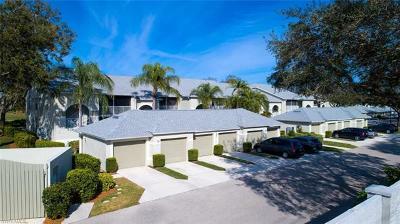 Highland Woods is located in Bonita Springs Florida off U.S. 41 in a very desirable Community. 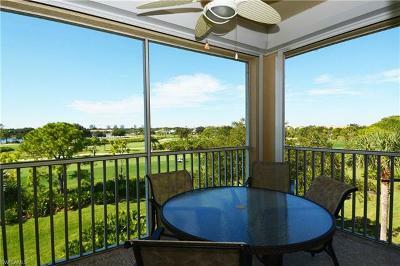 Offering a variety of Low and Mid Rise condos for sale with Golf Privilege. 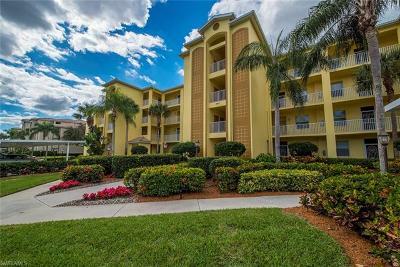 Amenities include, community pool and spa, clubhouse, Golf Course, Bocce and Tennis Courts. 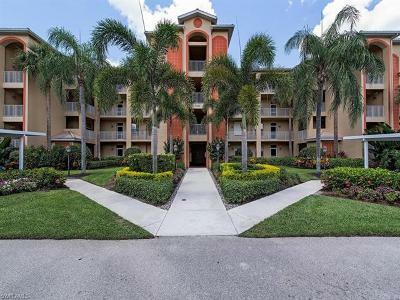 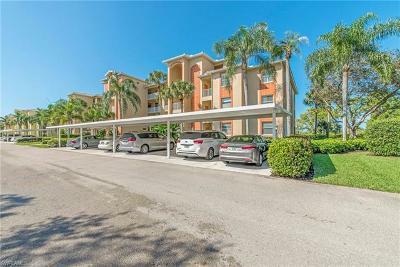 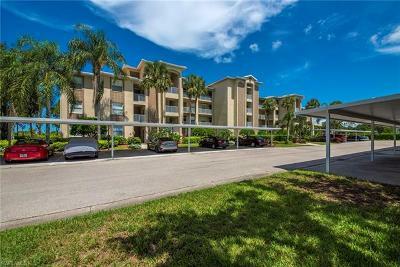 Great location to restaurants, shopping and so much more at the Promenade and Coconut Point Mall. 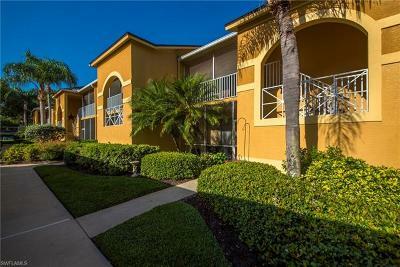 Find your perfect Highland Woods condominium today.